4 Acres Land for Sale in Makeni, Lusaka. Going for K250,000 per Acre. 15 Acres Land for Sale near Chinese Filling Station in Makeni, Lusaka. 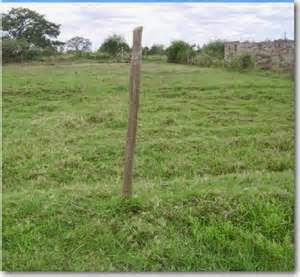 Price K350,000 per Acre. For more information about these houses and plots, contact us.